Written over 100 years ago, Wallace Wattles classic book, The Science of Getting Rich, is STILL a best seller and regarded as Mandatory Reading by the RICH and SUCCESSFUL today! 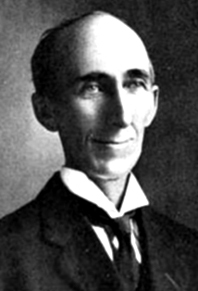 The reason Wallace Wattles book is still in print today is because the foundations laid down within it are a precise formula. A precise formula for creating wealth, a formula that works. 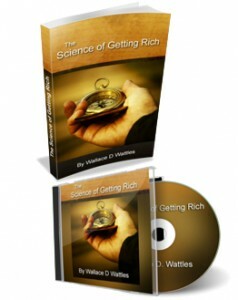 The Science of Getting Rich sets out the essential steps to becoming rich, Wallace Wattles' FORMULA to success. This formula has been used by countless rich and successful people to achieve their dreams and ambitions and now it's your turn. Hi, I’m John Vincent. I first read Wallace Wattles book about 17 years ago and I was amazed at his insight. 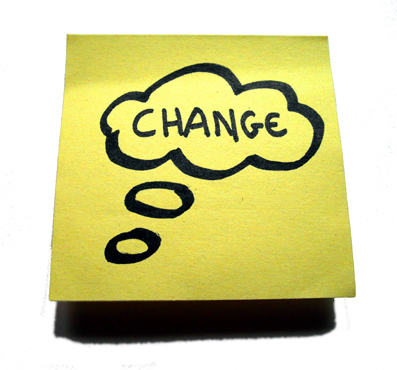 I knew it made sense but back then I didn’t make the fundamental step and take action! It wasn’t until I learned NLP that I read again Wallace’s teachings and this time I applied NLP to the equation and made positive changes in my mindset about wealth. 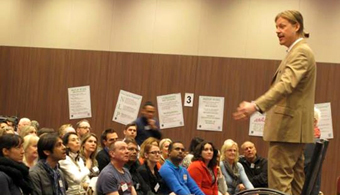 I have taken what I have learned over the past 20 years about: The Science of Getting Rich, Hypnosis, NLP and Accelerated Learning and created the SOGR Hypnosis System. While we all know learning is reinforced by repetition (repetition is key), This system uses continuous reinforcement and repetition with hypnosis and NLP. You will enjoy over 7 hours of hypnosis recordings in 17 sessions (one session for each chapter of the book). 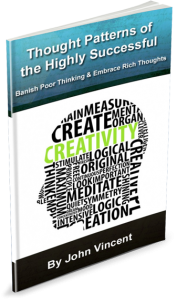 Putting over 15 years of experience in this field as an NLP Trainer and Master Practitioner to good use, I have used NLP patterns in this system that will help you to banish unwanted behaviours and embrace more functional, wealth creation habits for a compelling and profitable future. Each session is based on one of the chapters from Wallace Wattle timeless Classic. Because it’s hypnosis & mind reprogramming it does more than explain concepts. It sets about installing new beliefs in you. 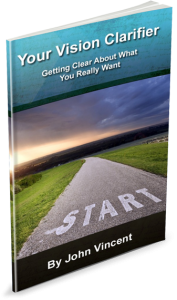 Plus, you will get the Vision Clarifier Webinar Recording to talk you through creating your clear and focused vision. 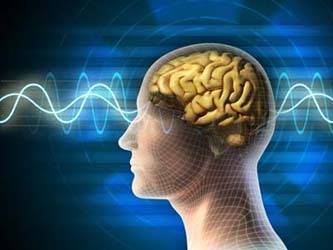 Using a unique combination of the latest cutting edge psychological techniques, Binaural Beats, NLP and Visualization. I want as many serious and committed people as possible to benefit from this valuable information. 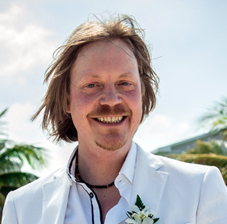 I have over 20 years experience: learning, practicing and teaching peek performance/learning states and powerful cutting edge technologies for positive change, helping people one-on-one, online and in groups. 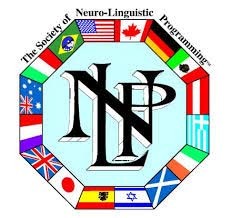 For the last 10 years I have been part of the Society of NLP London assisting team, assisting at over 30 week long NLP training events helping tens of thousands of people to learn NLP with co-creator of NLP Dr Richard Bandler and Paul McKenna.